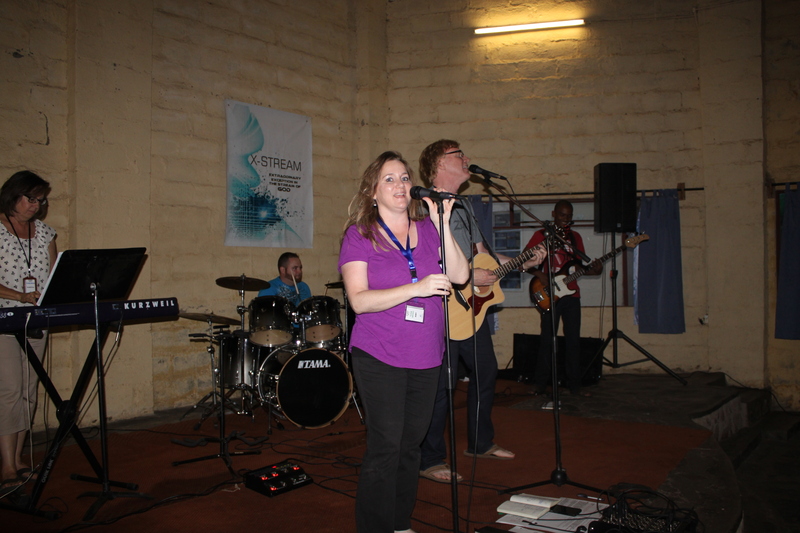 Becky and Ralph were unable to go; so the band members that traveled from the U.S. were Billy, Amy, Blake and me. 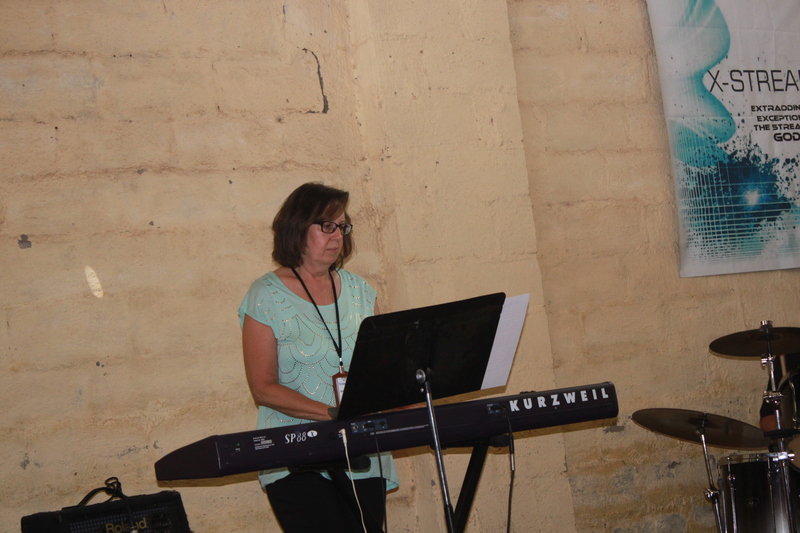 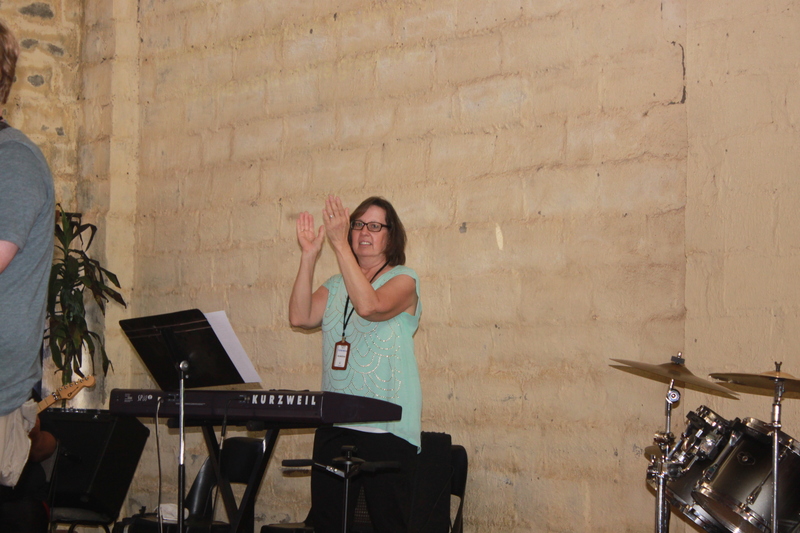 Ramona Beam, our missionary partner there in Bulawayo (who played in a praise team at a church where John previously served as the worship leader) played keys. 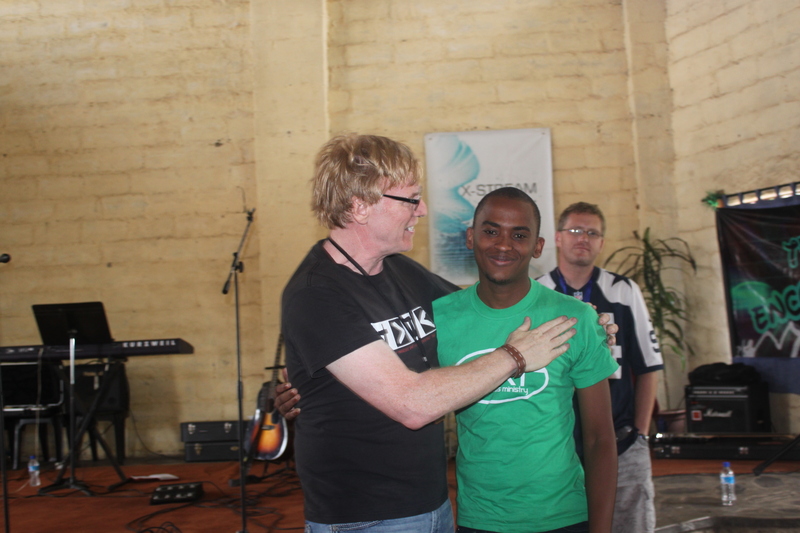 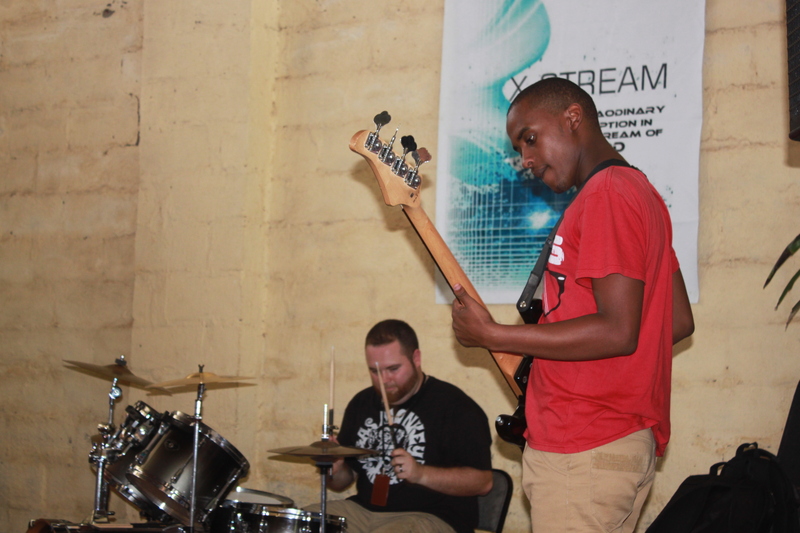 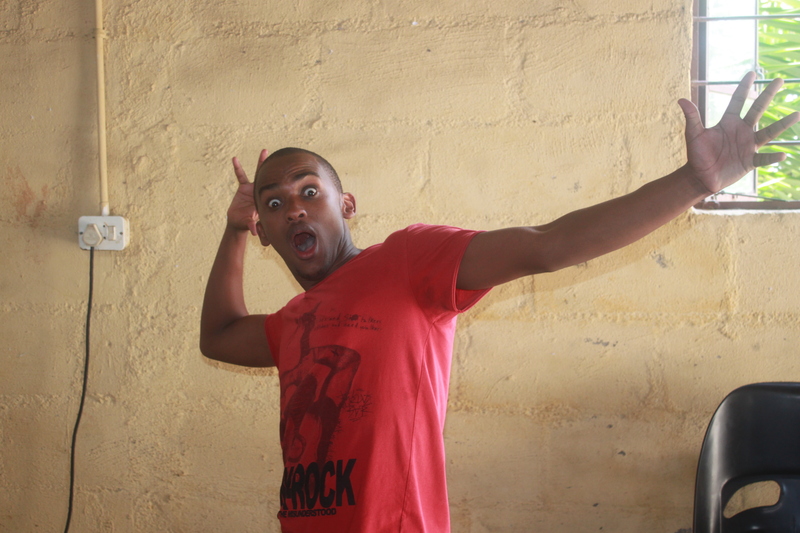 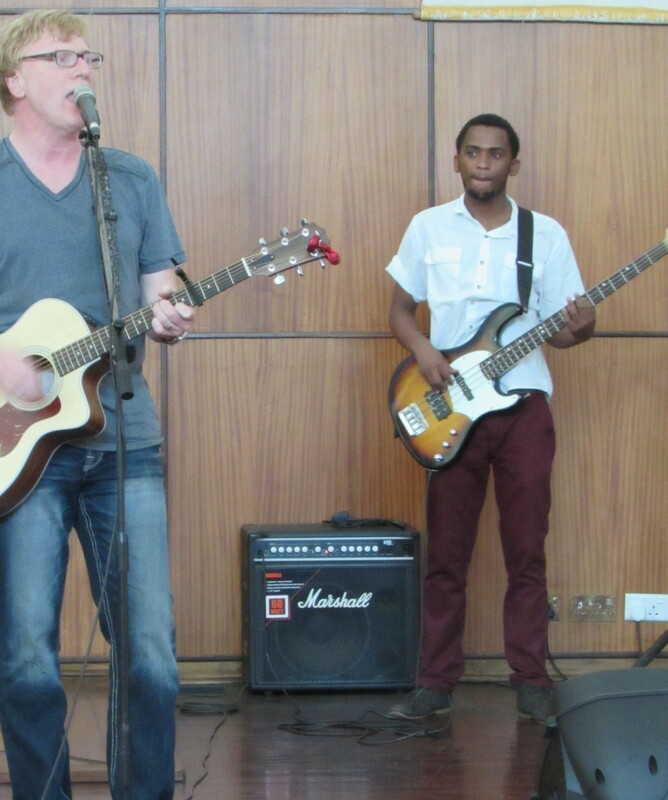 And, a new friend, Mthabisi Alaric, who is from Bulawayo and leads the praise team at Bulawayo Baptist, played bass. 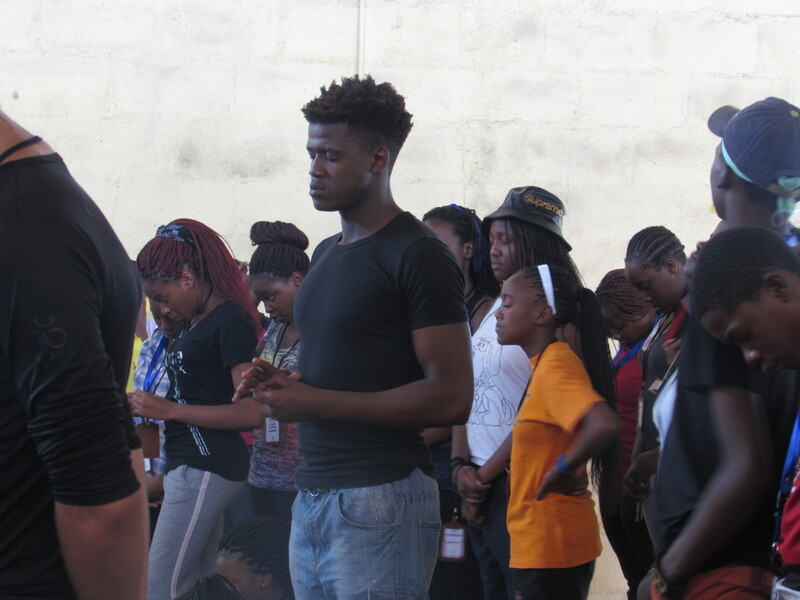 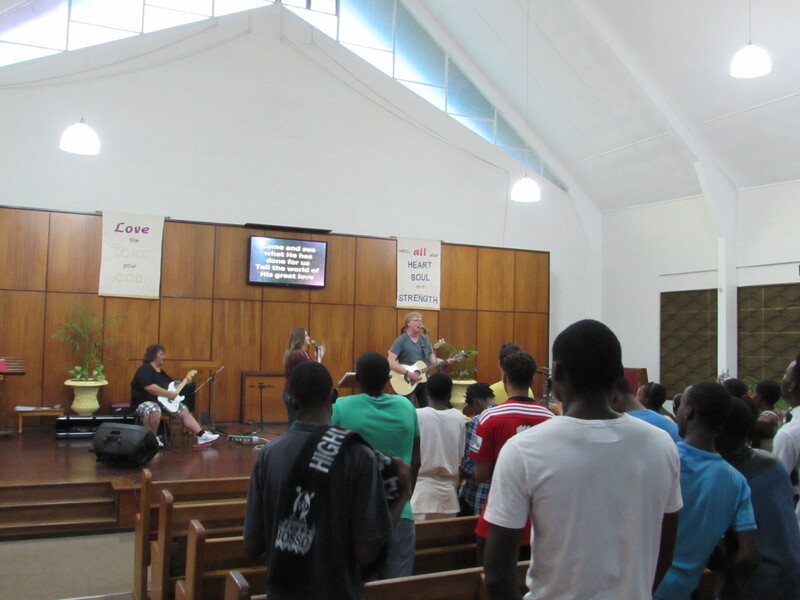 We landed on Sunday afternoon, December 6 and led a worship service that evening at Bulawayo Baptist. 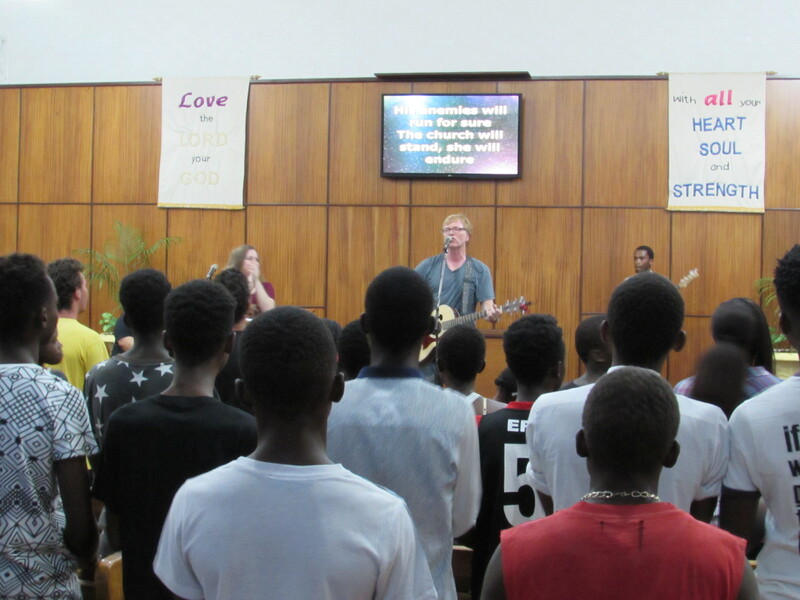 As the week progressed, we led worship and participated in a Wednesday night Bible study at the church with the 20-something ministry known as THE CRAVE . 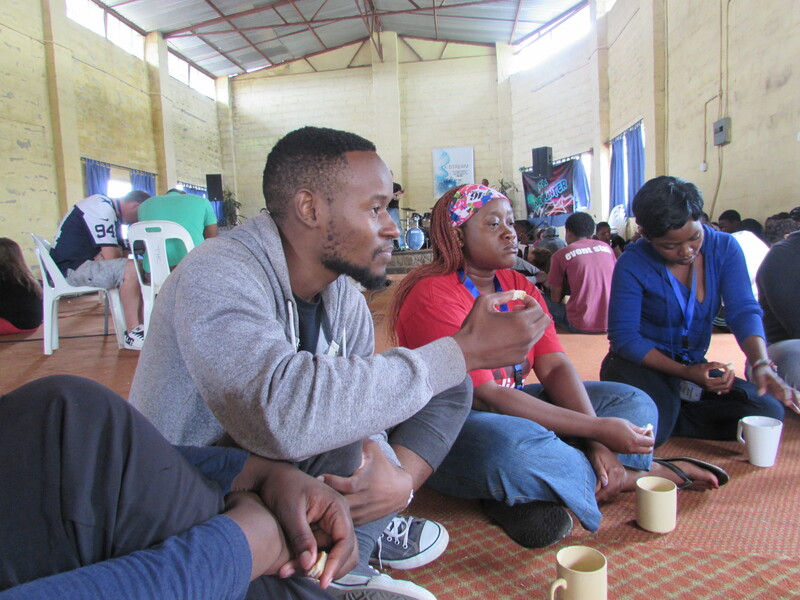 . . had great conversations about the unique challenges that are faced during that phase of life in juggling life's demands and goals while also keeping matters of faith front and center. 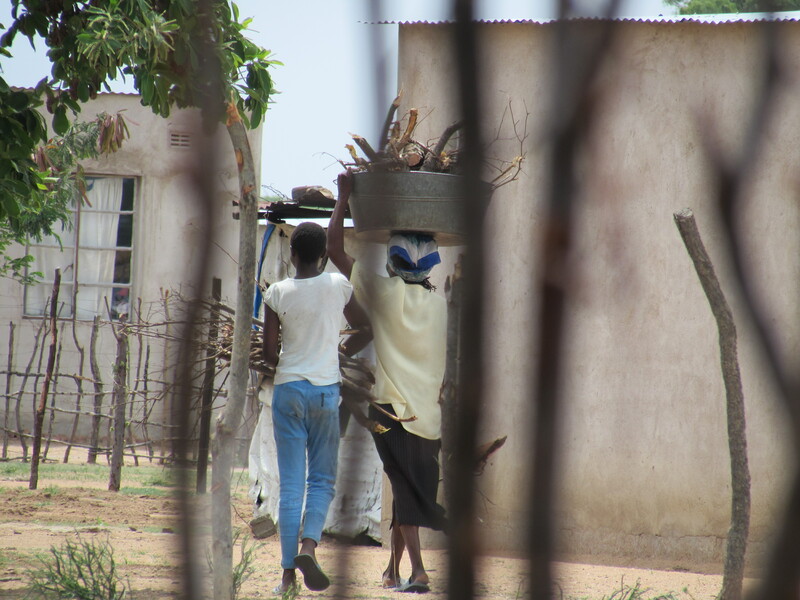 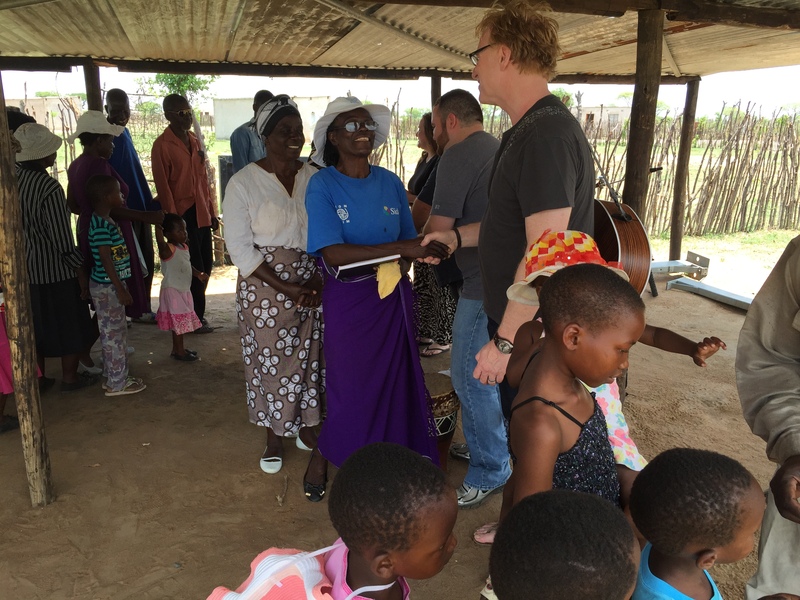 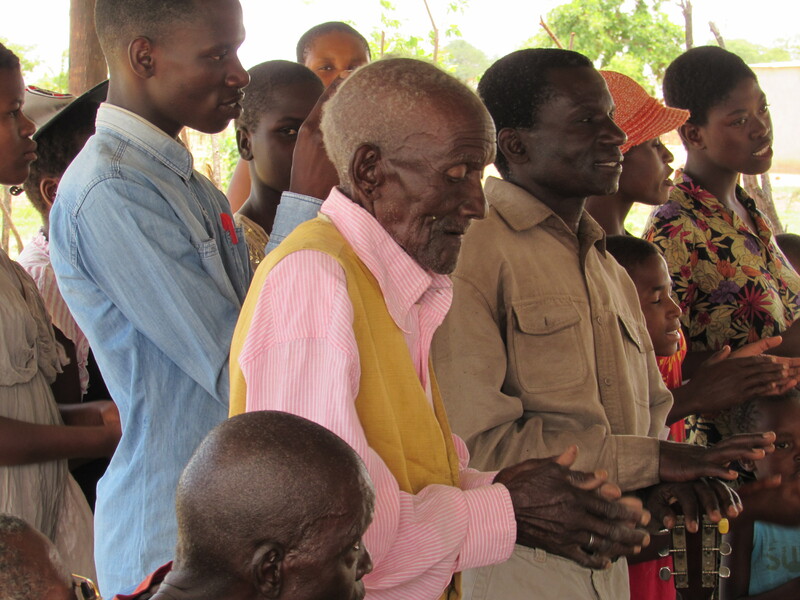 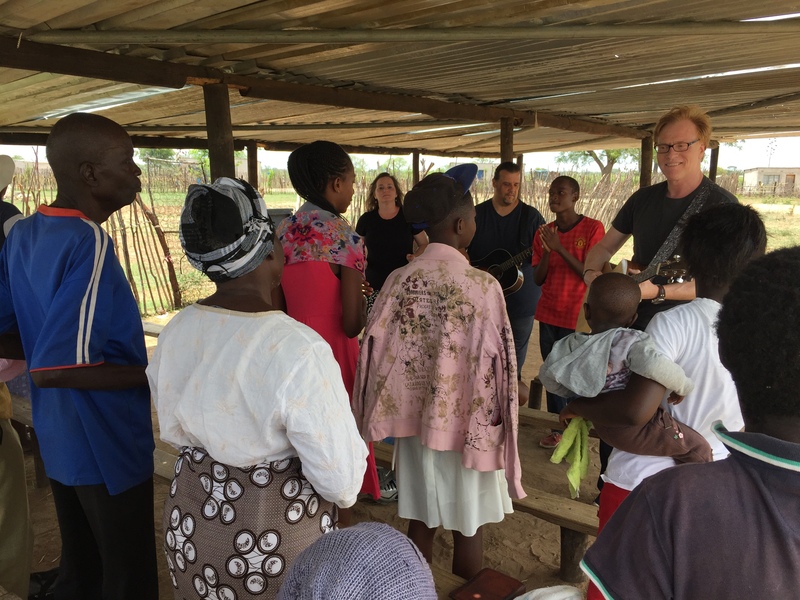 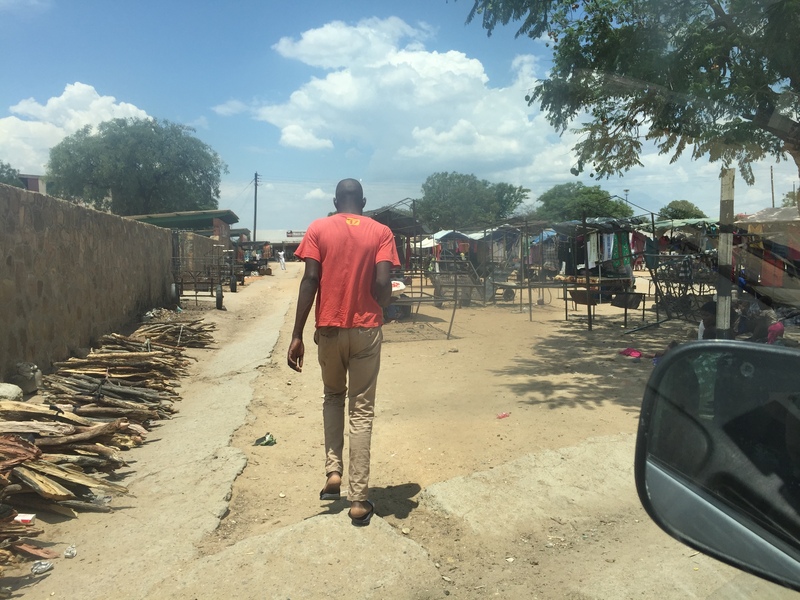 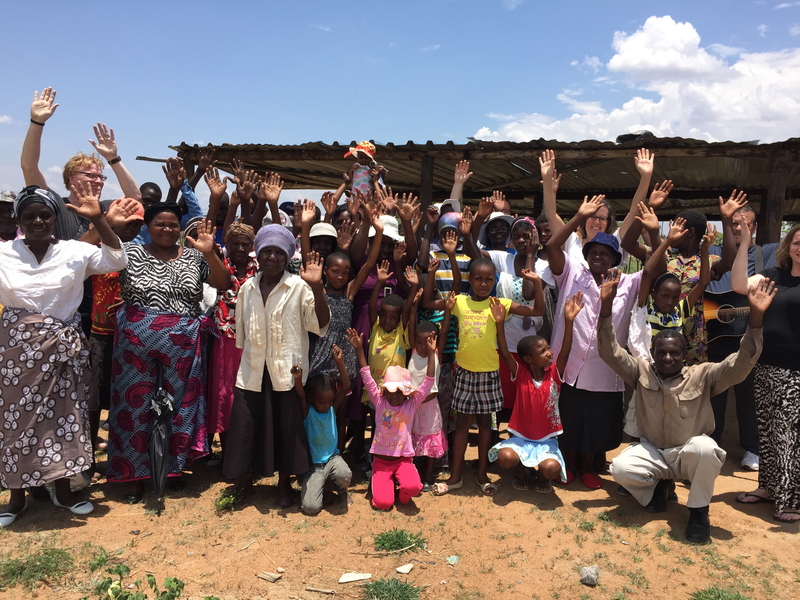 On Thursday, we headed to Mazwi, a community of about 1,000 people who live in a community outside of Bulawayo. 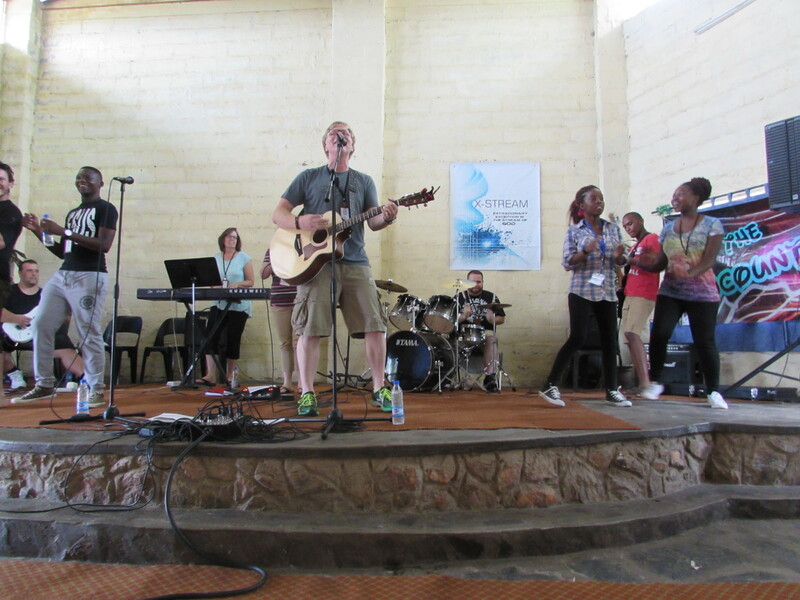 We had an amazing time of worship with many there. 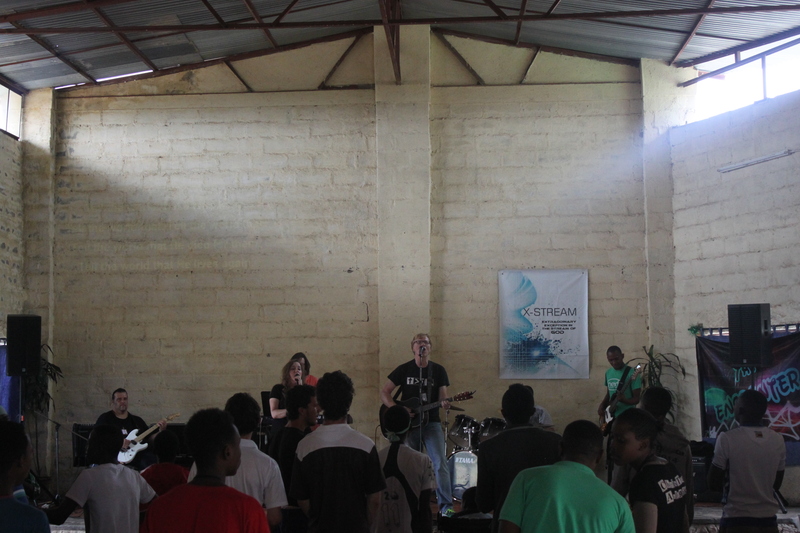 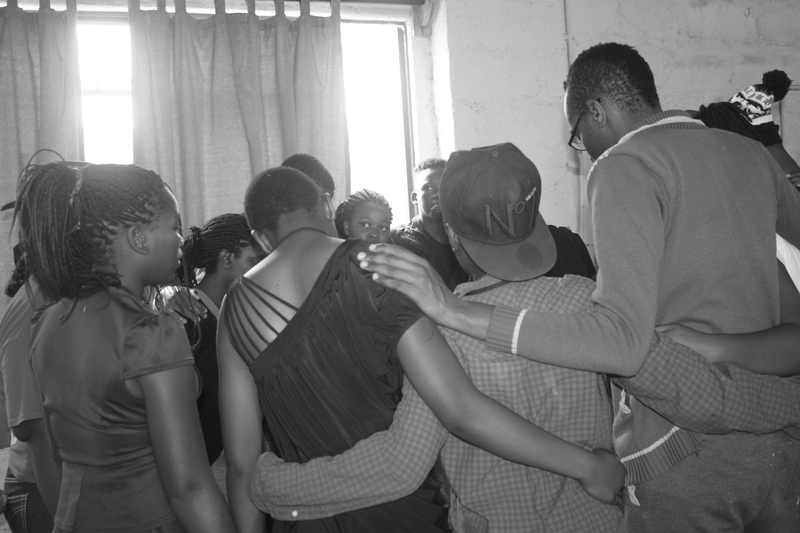 We then headed out of town to lead a student camp for about 100 students (ages 15-20). 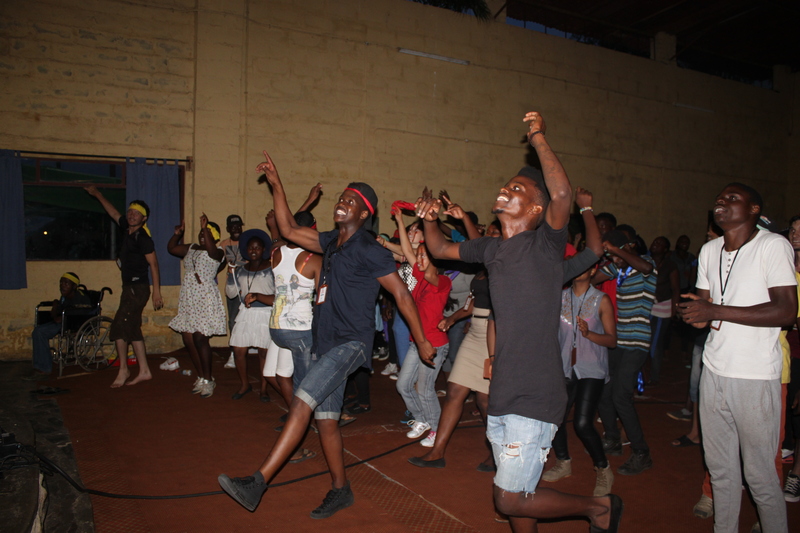 The camp theme was "MAD" ... making a difference in our world. 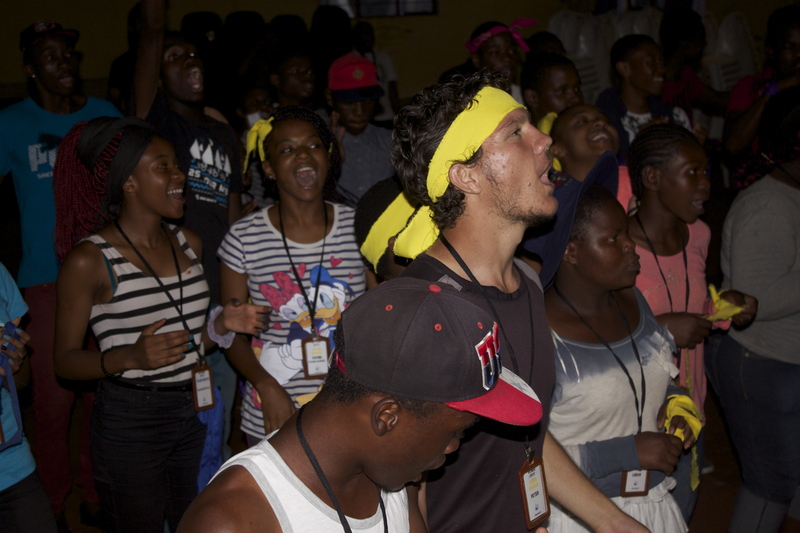 The worship times were absolutely amazing. We met so many amazing people ... just a few of whom are shown here.